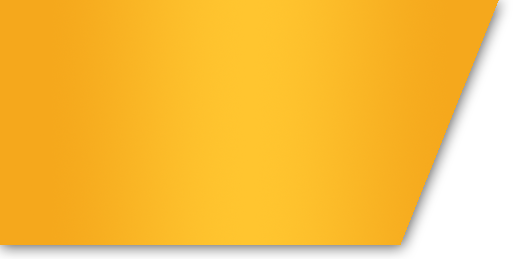 The Riverland is one of the largest citrus and wine grape growing regions in Australia, and is well known for supporting a variety of growing industries including stone fruit, almonds, vegetables and more. The fruit bowl of South Australia, the region is also famous for its spectacular river scenery, clear night skies and laidback country attitude, which is, loved locals and tourists alike. The Riverland region stretches from the Victorian Border, where the Murray River flows into South Australia to Blanchetown, which is a short 90 minutes from the states capital, Adelaide. The main town centres in the region include Renmark, Berri, Loxton, Waikerie, Barmera and Monash. Kemgro Crop Solutions is based in Waikerie, which has a population of approximately 1,744 people. Only 175 kilometres from Adelaide, our beautiful town attracts thousands of holiday goers with its year-round water activities and sunny weather. Voted one of the best holiday spots in South Australia, there are lush green orchards and vineyards as far as the eye can see, and in summer families and friends enjoy camping on the riverfront enjoying the river and our rural lifestyle. Well-known for its primary production the region produces 25% of the states total agricultural GDP, and is the largest primary production region in South Australia – supplying quality produce to Australian and overseas markets. 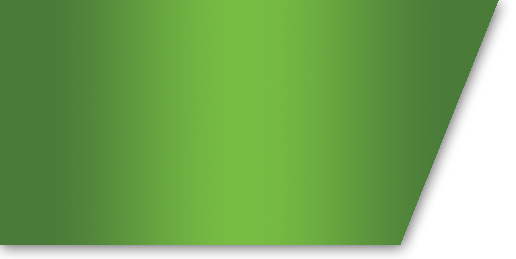 The future of primary production relies on the region maintaining and enhancing its soil and crop health, which is where Kemgro Crop Solutions can assist. 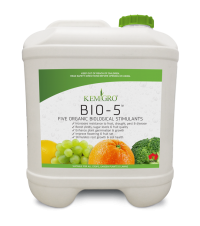 Kemgro are specialists in tailoring nutrient fertiliser solutions to meet your individual crop and soil needs. 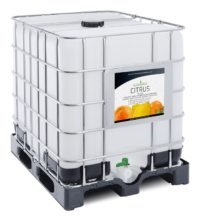 Ask us how we can help you manage the future sustainability and profitability of your land by utilising tailored liquid nutrients and natural concentrated fertilisers. Kemgro’s number 1 best seller! Since coming back to the family fruit block 6 years ago I was using the standard ferts and programs on our variety of crops that most growers would use and did not feel I was getting the results for the effort being put in. Since meeting Rick from Kemgro and talking about what the soil and plants need he has offered his products that he can make to suit what your crop needs and is a more organic and natural way which is what I was after. 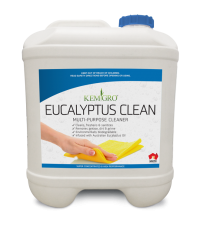 Since using these products I haven’t seen anything respond to a single application of each product as well as Kemgro’s products. 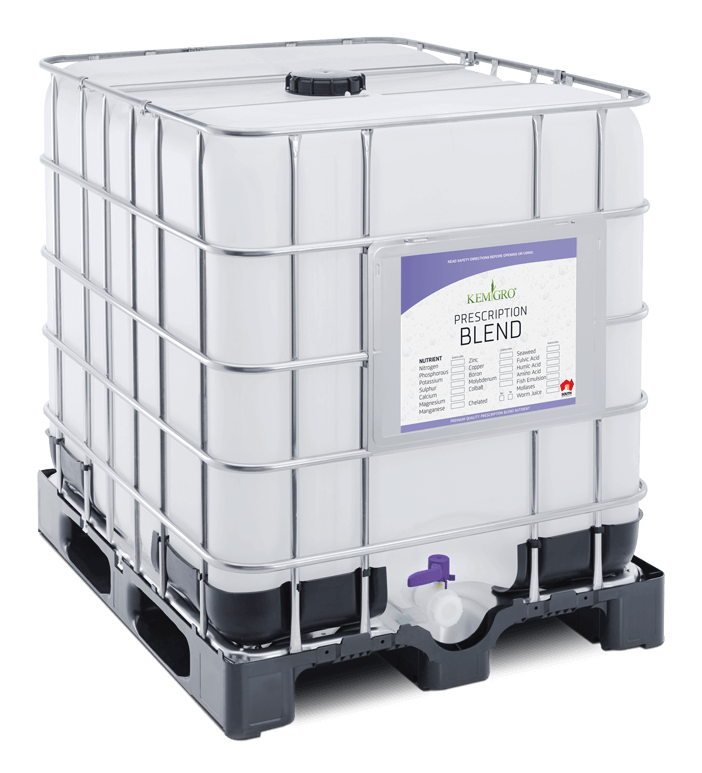 From using the Bio-5, Humic 26%, Fish, Seaweed Duo and Prescription blend. Also using the Bio-5 as a seed dressing on veggies and not applying any fertiliser at planting has blown me away. 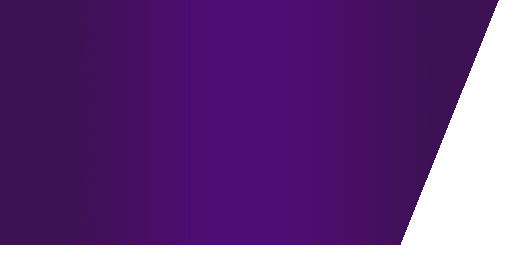 As well as being easy products to work with and use. I highly recommend. 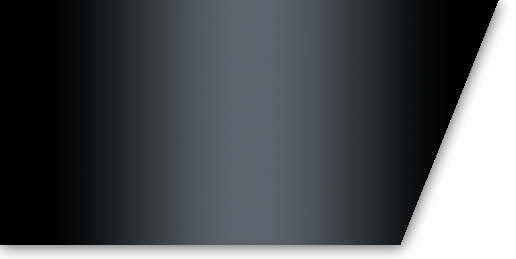 Caine George - Loxton S.A.
We have been a customer for the past 15 years, customer service has been outstanding. We have been using a range of fertilizers on our farm such as Kemgro Chelated Zinc & Kemgro 4 Seasons. 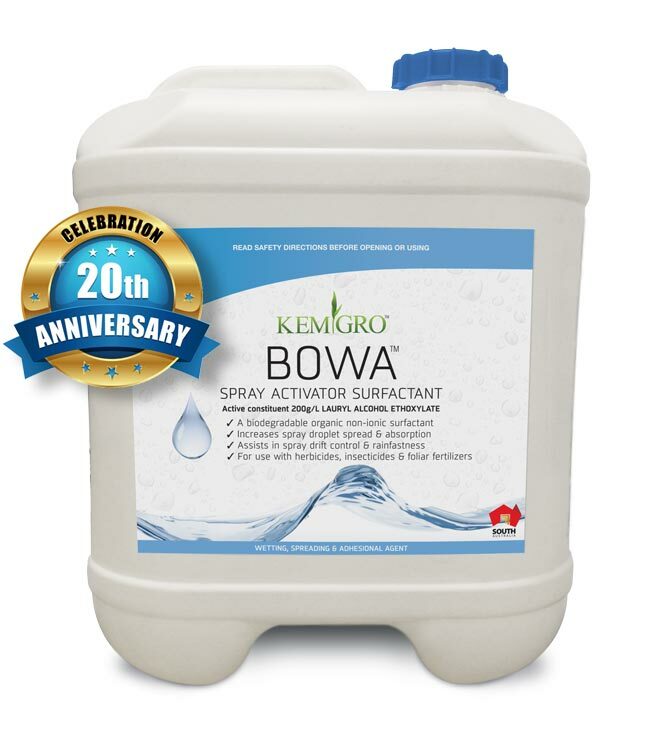 One product that I believe is one of the best on the market for performance and price is Kemgro Bowa Spray Activator Surfactant. 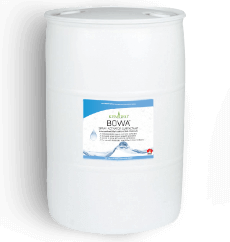 It’s priced very competitively with excellent results and coverage. 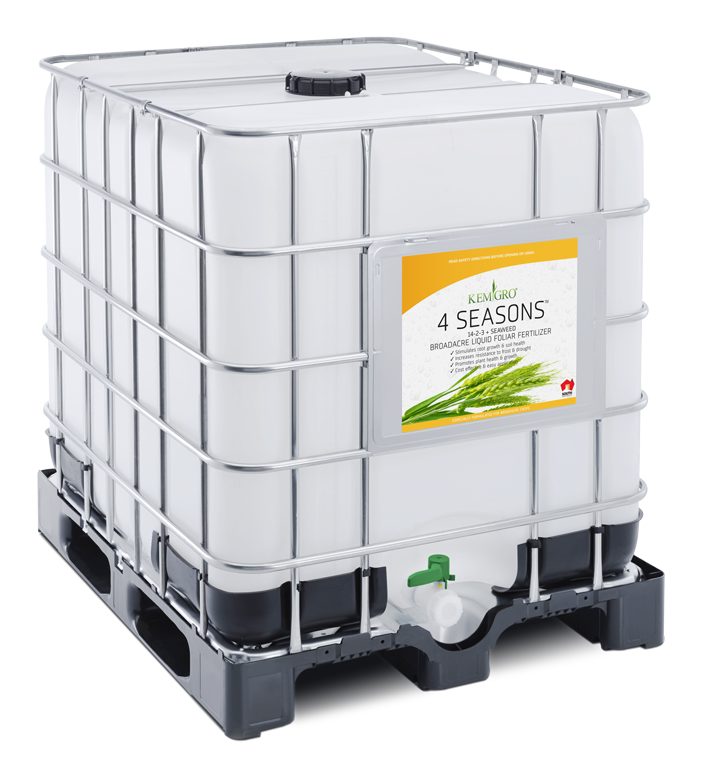 It’s an outstanding product and would recommend it to any grower or farmer. 15 years ago I started using products on my large farm at Patchewollock, Victoria. I used Glyphosate Ct and in my opinion was one of the best on the market. Other products that I use are Bowa Spray Activator Surfactant, Chelated Zinc and 4 Seasons, each one of these delivers the results that I need and the prices are very competitive. 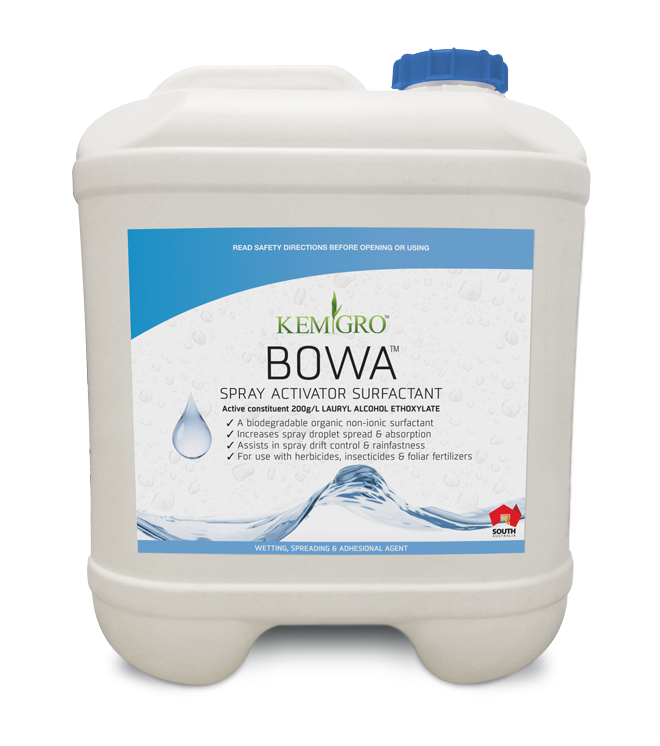 Bowa Spray Activator Surfactant is my first choice of wetters because of its superior results and coverage. 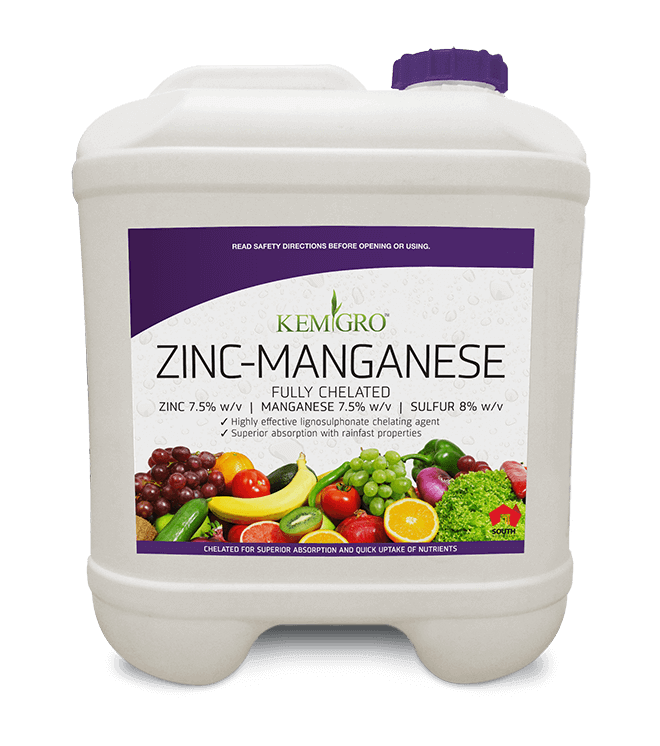 I look forward to using Kemgro fertilizers well into the future, and recommend these products and service without hesitation. suppliers and resellers or how to order, contact us today. The benefits of the best fertiliser; worm juice! The healthy olive oil… grown in the Riverland with Kemgro’s products. Kemgro on local Field Day home turf.